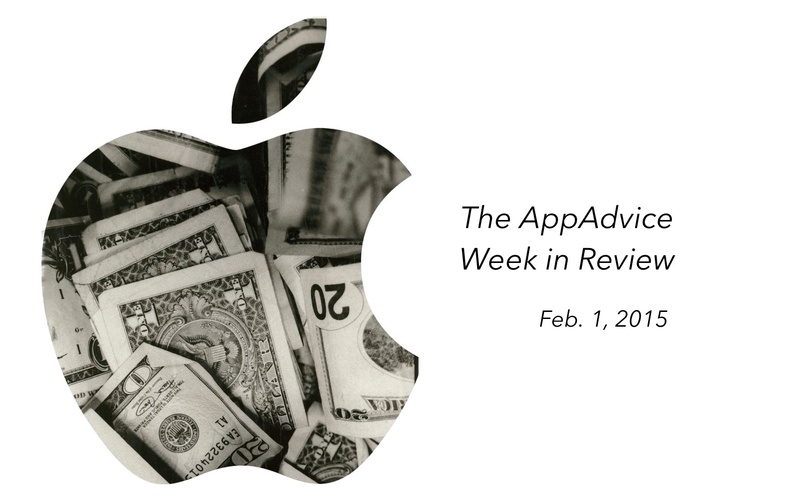 It was a super week for Apple, as they announced the results of the company’s holiday quarter. We also received official confirmation on when the Apple Watch will arrive in stores. It was a week for the record books, as Apple announced the results of the company’s first quarter of fiscal year 2015. 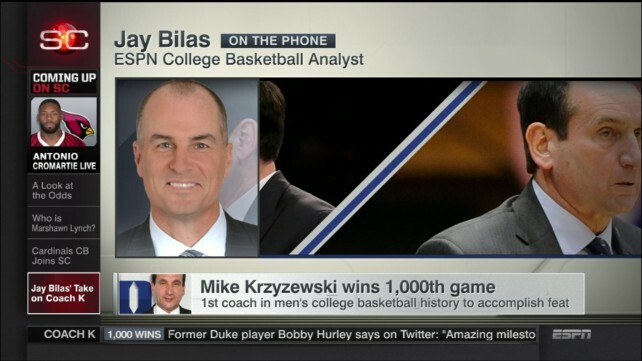 Once again, the iPhone stole the show. 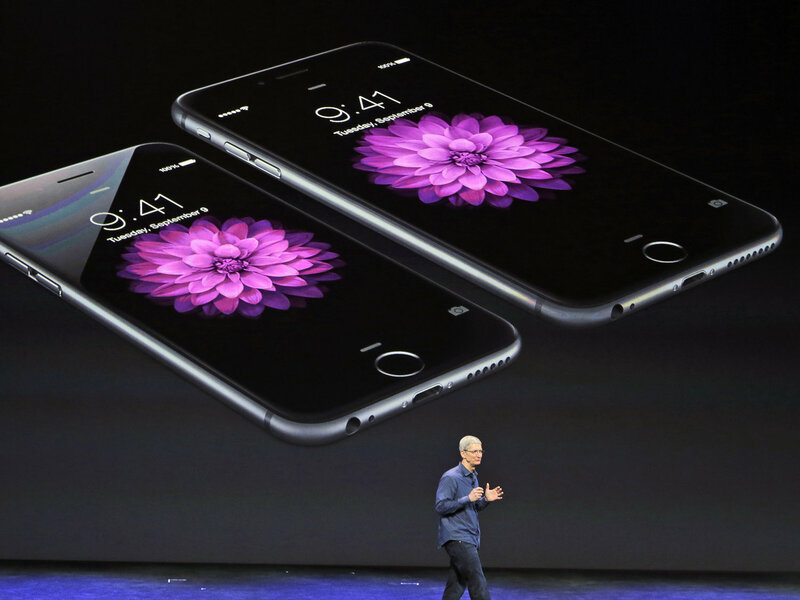 Between October and December, Apple sold a record 74.5 million handsets. This amounted to 34,491 iPhones sold every hour during quarter. Demand for the iPad also spiked up during the quarter with Apple selling 21.4 million units. Mac sales also jumped with 5.5 million sold. 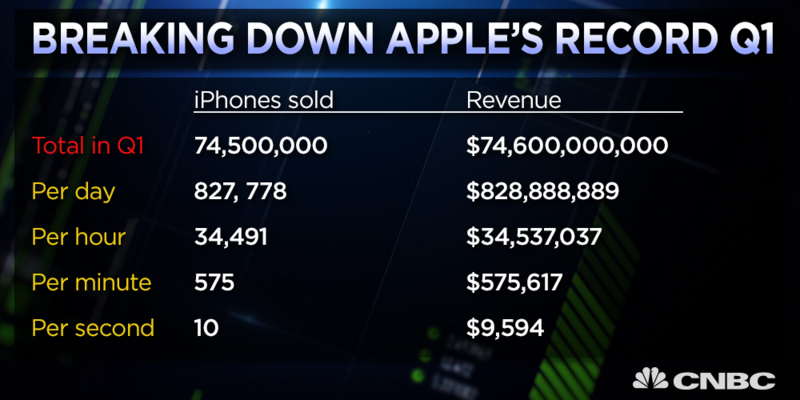 Apple reported revenue of $74.6 billion and a net profit of $18 billion. That’s the best quarter ever for the company, and the highest quarterly profit ever recorded by a publicly traded company. The company is now sitting on $178 billion in reserve. This would be enough to pay every American $556, according to CNBC. See also: Apple has changed a lot in the past 8 years. During the holiday quarter, more iPhones were sold in China than in the United States for the very first time. It’s not surprising then, that Apple is concentrating heavily on the largest consumer market in the world. This week, the company opened a new retail store in Chongqing, China. 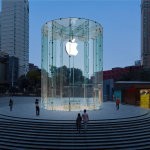 It was the second Apple retail store to open in China this month with more on the way. 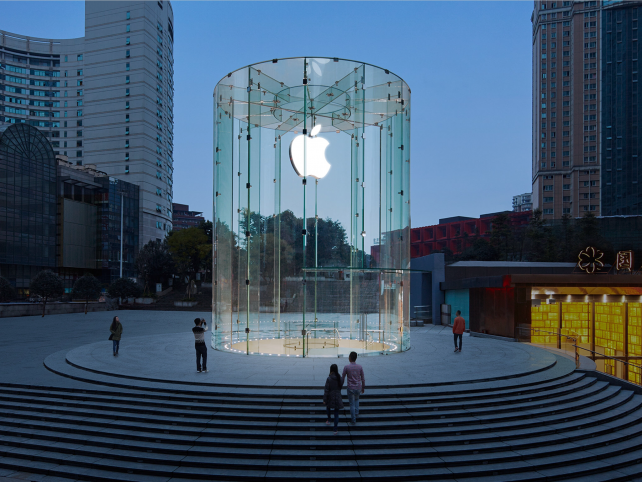 Last week, Apple opened the massive new West Lake store in Hangzhou, China. Three more stores are set to be inaugurated in China before the Chinese New Year on Feb. 19. Apple CEO Tim Cook said in October last year that 25 additional stores would be launched within the next two years in the country. At the same time, Cupertino was named the No. 1 luxury gift provider in the country. See also: Embracing China isn’t all good news for Apple, and See the making of the stunning mural celebrating Apple’s newly opened store in China. Cook announced that the Apple Watch will finally arrive in April. The wearable device has been highly anticipated since it was first announced in September. 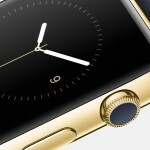 … Apple will be using safes to hold the gold Apple Watch Edition, which is the most expensive in the Apple Watch range that also includes stainless steel and aluminum models. See also: All eyes are on fashion, as Apple retail employees get a new look. Is it time to finally cut the cord with the new Sling TV service? Is HBO’s standalone on-demand video service DOA?